physical contact also makes the new systems more hygienic. recognition is automatically performed just once”. 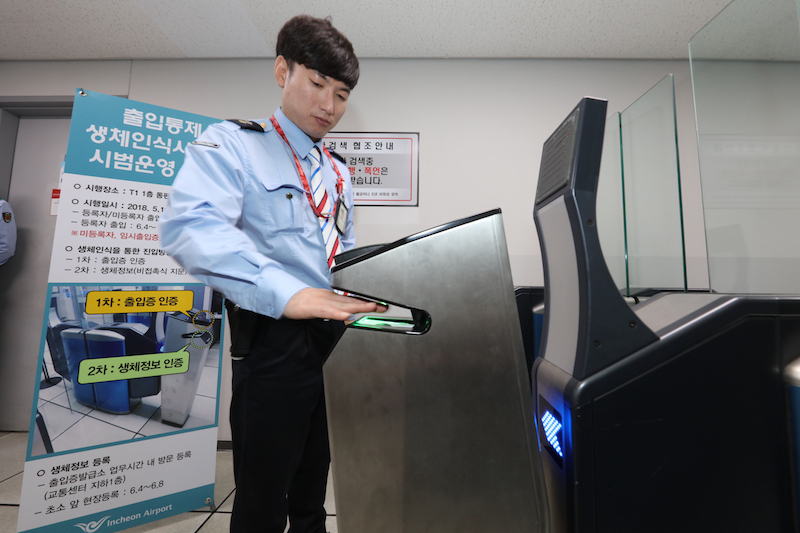 a second time via physical scans by current biometric security systems. deployment of the new system will be determined by the pilot test results. convenient and safe with zero defects”. resulting in undermanned security systems.